There’s metal, timber and GRP solutions galore with Aalco! Aalco will head to the Showman’s Show for the fifth time in 2018. With more than 30,000 industry customers, the Aalco sales team will be on hand to talk to event professionals about how its extensive inventory can assist them. Boasting more than the 10,000 standard items and operating from 18 locations throughout the UK, Aalco is the leading independent multi-metals distributor in the UK. Visitors to the stand will be able to find out about much more than metals however; they’ll discover how Aalco has become one of the fastest growing suppliers to the road transport sector and how the company has built up one of the UK’s largest stockholdings of timber flooring. Despite Aalco continually growing in size, its regional centres throughout the UK ensures that the company is still able to offer a local service to customers. 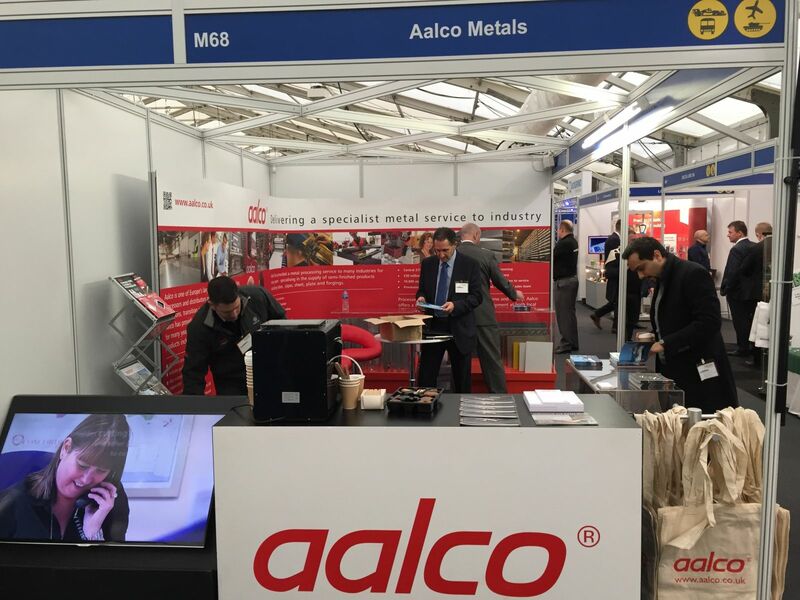 Attendees at this year’s show will also be pleased to know that the Aalco team will also be armed with plenty of information on additional services including guillotining, water jet and laser cutting. So, if you’re on the hunt for a metals, GRP or timber supplier that can cater to every single one of your needs, irrespective of the size of your project, be sure to seek out Aalco’s stand at the Showman’s Show this year.